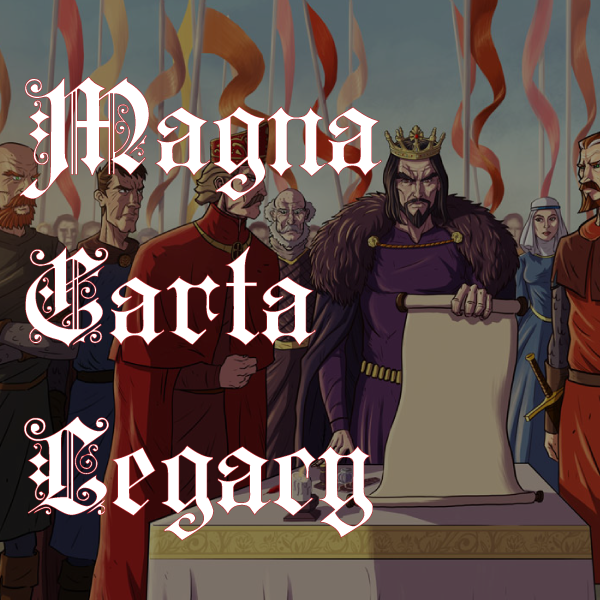 The University of Tasmania Law School is running a special event to celebrate the 800th anniversary of the Magna Carta. The event will be held at Parliament House on Tuesday June 16 at 7.30pm and will be hosted by Guy Barnett MP. The event features three guests speakers, with Dr Augusto Zimmermann LLB, LLM, PhD discussing ‘The Magna Carta and Society’. The Honourable William Cox AC, RFD, ED will speak on ‘The Magna Carta and the Law’, and Professor Peter Boyce AP will give an address on ‘The Magna Carta and Parliament’. The Speaker of the House of Assembly, The Hon Elise Archer MP, will give the opening remarks, and the President of the Legislative Council, The Hon Jim Wilkinson will give the closing remarks. Refreshments are provided on the night, which will run from 7.30pm-9.30pm.